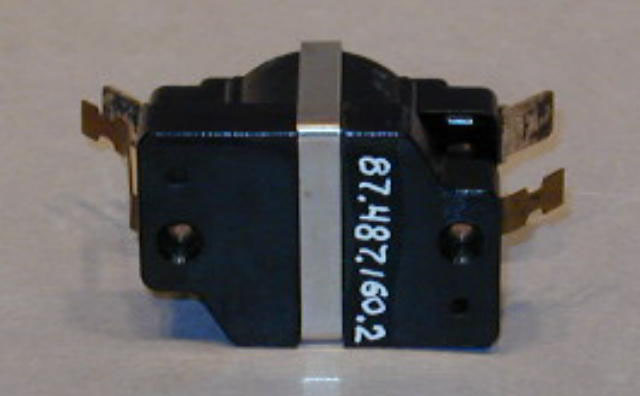 These relays represent a line introduced in the spring of 1971. They utilized a barium titanate positive temperature coefficient heater element to offer operation over a wide voltage range. 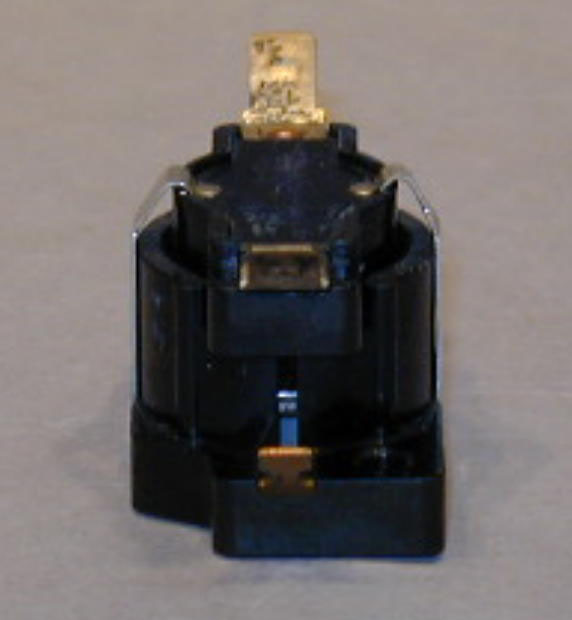 The switch and actuating element is a thermostat using the Klixon snap-action bimetallic disc. One of these items is a first model physical sample and the other is a first production model. 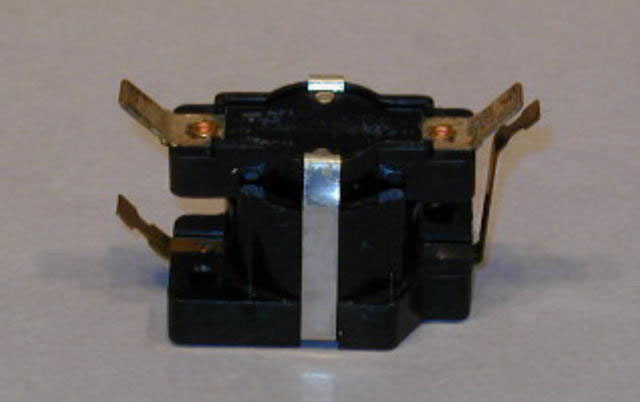 The relay was originally designed for use with electric strip heaters. It is also used for fluorescent lighting ballasts. 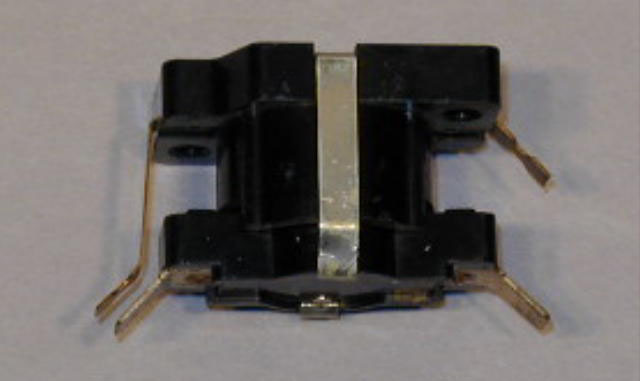 Other manufacturers were later licensed to manufacture relays using this design. An April, 1971, data sheet is in the Artifacts Historical Files.